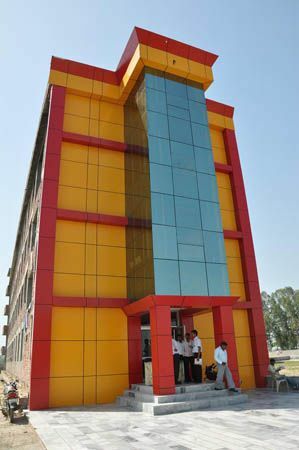 R. N. College of Engineering & Technology (RNCET) established by S.S Educational Group is one of the premier college in the field of Technical education. 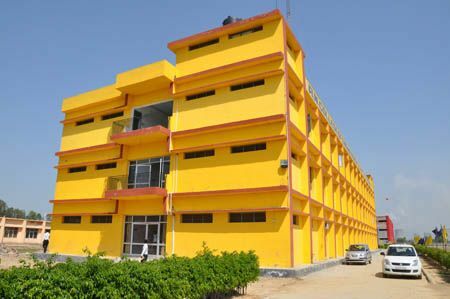 The verdant and serene location of the college in the heart of Haryana along with state-of-the-art facilities and distinguished faculty has been a nurturing ground for young aspirants looking for their bright future. The college conducts seven B.Tech programmes and BBA & MBA courses. 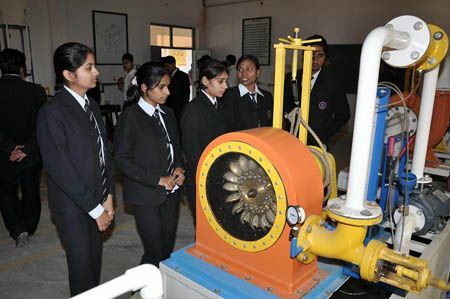 All programmes are approved by All India Council of Technical Education (AICTE) Government of India and are affiliated to Kurukshetra University, Kurukshetra.